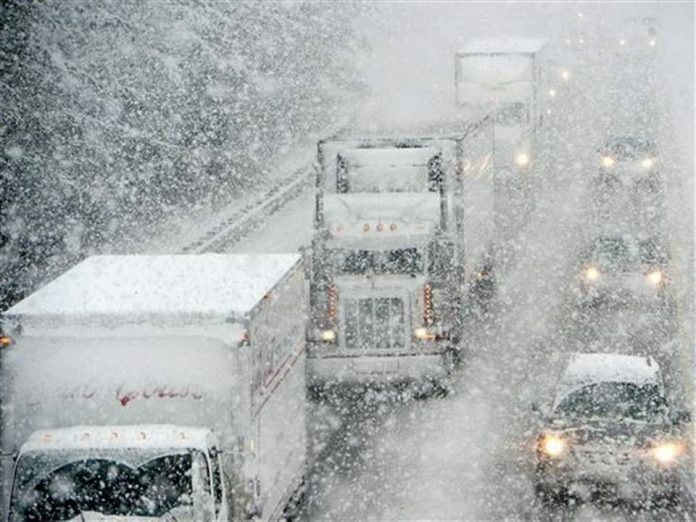 Environment Canada has issued a winter weather travel advisory for the Northern Niagara Region. We could be in for bursts of heavy snow and wind gusts around 60 to 70 kilometres an hour. This could impact your visibility out there on the roads.